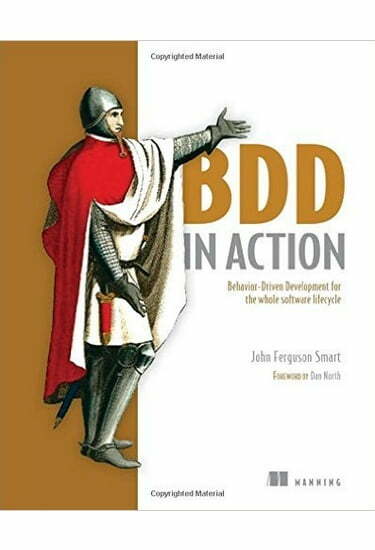 BDD in Action teaches you BDD principles and practices and shows you how to integrate them into your existing development process, no matter what language you use. First, you'll apply BDD to requirements analysis so you can focus your development efforts on underlying business goals. Then, you'll discover how to automate acceptance criteria and use tests to guide and report on the development process. Along the way, you'll apply BDD principles at the coding level to write more maintainable and better documented code.